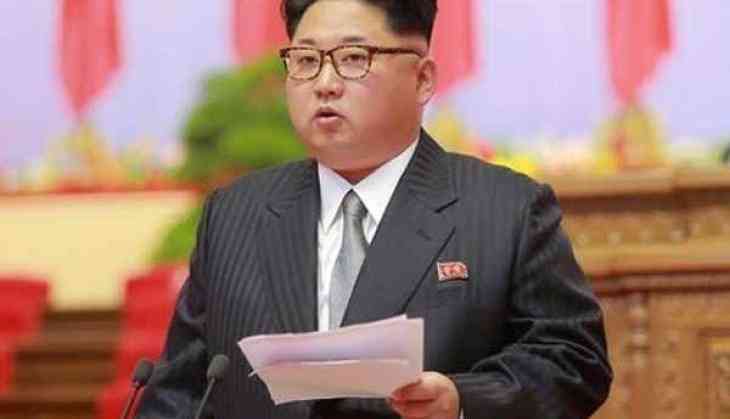 North Korean leader Kim Jong-un, along with his wife Ri Sol Ju and a train of the ministerial delegation has left for a four-day visit to China, local media reported on Tuesday. Yonhap reported that the North Korean leader, at an invitation by the China President Xi Jinping, was accompanied by his government and military officials, including Kim Yong-chol, a key nuclear negotiator with the US, and Ri Yong-ho and No Kwang-chol, the country's foreign and defence ministers. This trip marks the fourth visit of the North Korean leader to China, amid talks of to fix a location for the second meeting between the former and United States President Donald Trump. Last year, the North Korean leader paid three visits to President Xi before attending his first-ever summit with Trump in June in Singapore, where Kim promised to work towards complete denuclearisation of the Korean peninsula in exchange of securities and guarantees from the US. However, North Korea has marked slow progress in the denuclearisation process while seeking for sanction reliefs. To this, the US had announced that no such reliefs would be provided to North Korea until it reaches complete denuclearisation. Kim's visit comes when an official delegation, headed by Deputy US Trade Representative Jeffrey Gerrish, from the US came to China on Monday to strike a deal over the ongoing 'trade imbalance' between the two big world economies.